“Why do I have to leave? 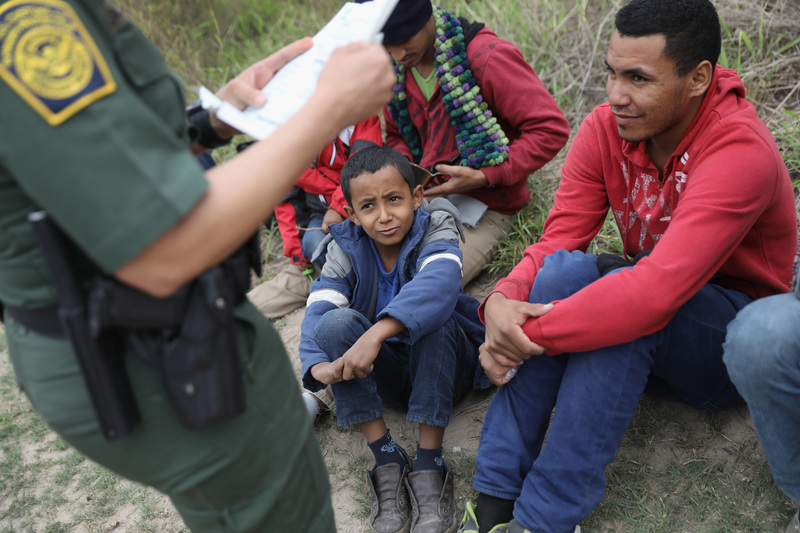 Mami I want to stay with you!” one four-year-old El Salvadorian boy balled to his mother, known as JIL, as CBP officers took him and his ten-year-old brother away from her in South Texas, according to an affidavit filed by the mother. They were separated in March—before Sessions’s policy even officially launched—but the incident is an example of what is now common practice at the border. The brothers slept in the same room as their mother back in El Salvador and were too anxious to go to the bathroom without her after witnessing MS-13 gang members beat and threaten her. But once they arrived in the US, the boys were placed in two separate foster homes and held in government custody for over a month without being able to speak with their mother, who remains in Laredo Detention Center, JIL’s attorney Denise Gilman told me.